Fort McCoy is in Marion County in Northern Florida. An unincorporated area in the Ocala Metropolitan Statistical Area, Fort McCoy borders the northern edge of Silver Springs and the Ocala National Forest lies to its east. The area is popular for recreation and tourism. Marion County was home to the Seminole and Timucuan American Indians and Fort McCoy history includes activity during the Seminole wars. Today Fort McCoy is not only relevant for its proximity to the greater Ocala area status as ‘horse capital of the world’, but it is home to the KOA campground in the Ocala National Forest. From the Fort McCoy KOA you have great views of the Lake Oklawaha and access to endless trails and adventures. Fort McCoy offers a low key Florida lifestyle. Homes in Fort McCoy include smaller lots, small ranches and horse properties too. 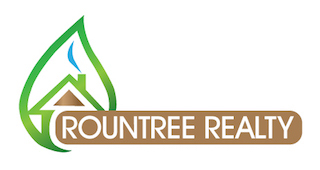 Rountree Realty welcomes the opportunity to help you with your Fort McCoy property search.